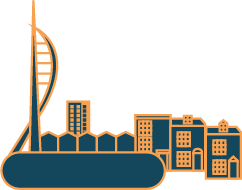 We’re thrilled to announce that Victorious Festival has developed an exciting strategic partnership with The University of Portsmouth. This partnership will bring many tangible benefits for local students as well as raise the University’s profile in the community & promote it as a principal partner in the city of Portsmouth. The partnership is in place initially for the next two years and will bring with it a number of initiatives, activities and opportunities. This year will see a special University-led installation on the festival site, delivered by staff and students from the faculty of Creative and Cultural Industries. More details of this unique project will be revealed closer to the event. Keep an eye on the press and on social media for further details! University of Portsmouth Vice-Chancellor, Professor Graham Galbraith, said: “I’m delighted to announce that the University has entered into partnership with the Victorious Festival, which is one of the highlights of the year for live music fans across the south. “Staff and students from across the University will be involved in a variety of initiatives, including a very special installation on the festival site – being led by the Faculty of Creative and Cultural Industries – which promises to be of great interest to young palaeontology fans. More details of this will be released nearer the time. Staff and students attending this year’s festival will notice University branding around the festival site, in communications and in the media. The partnership will also provide plenty of other opportunities for local students to build on their academic work with invaluable real-life experience. 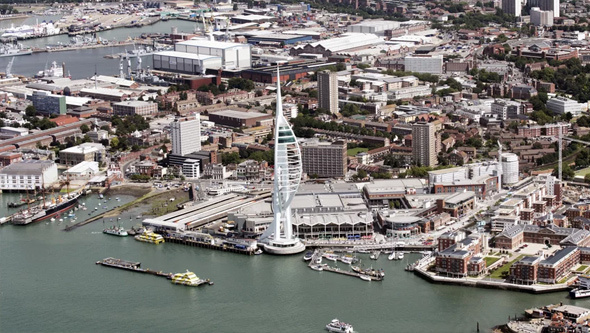 To find out more about The University of Portsmouth visit their website.